Life insurance policies help the policy holder to save and also secure the financial future of their family. In basic Life Insurance I.e. 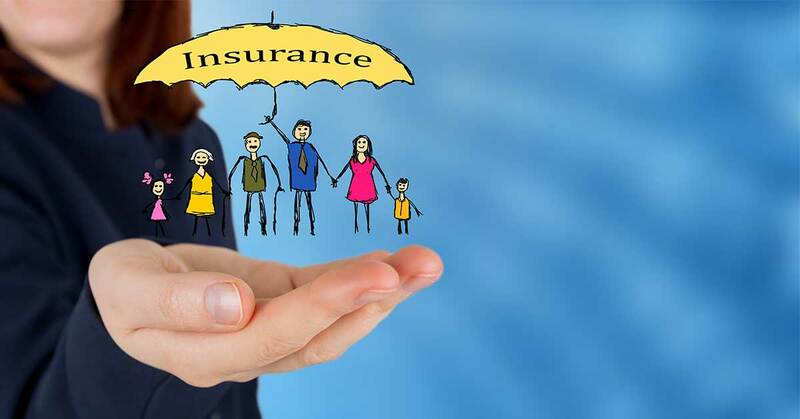 Term Life Insurance, the policy holder pays the company a certain amount of money and if anything happens to the policy holder, a huge sum of money will be paid to his or her family. There are various types of Life Insurance Plans like term insurance plans, endowment plans and unit linked plans. 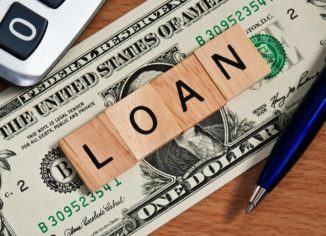 These plans help to invest your hard earned money in various markets. Various plans offer policyholders regular returns and also help in educating their child and retirement planning. It is a contract between insurer and policy holder where the insurer promises to pay an assured sum of money to the nominated beneficiary in the case of sudden death of policy holder during the term of the policy. The policy holder pays a predetermined sum of money as premium either regularly or on lump sum basis. Critical illness or a terminal illness or any other condition, if included in the contract can also affect the payment of benefit. It is a type of life cover that offers coverage for a defined period of time, and if the insured person dies during the tenure of the policy then the death benefits will be provided to the assigned nominee. The amount of coverage and tenure of the policy are fixed in this. This provides coverage at a fixed rate which is known as premium for a fixed period of time. This is the cheapest way to provide death benefits at young age. The most common duration for the policy is 10, 15, 20 and 30 years. Even when Life Insurance Policies offer so many benefits, not many people in India buy life Insurance. Here are the most common reasons why people might not buy Life Insurance. Due to lack of exposure or interest, many people do not know what if life insurance or how it works. This way they neglect the actual benefits of life insurance which shows their lack of interest in buying a life insurance product. There are times when a person is inspired to buy a life insurance but end up not buying it because the plans he or she checked out was too expensive. Insurance premiums can be very high at times but this is not the case with every policy. For example, if you consider term life insurance, you premium will be quite affordable and the sum of money you will be covered by will be considerable. You can choose to buy life insurance online as those are less expensive. While investing in Fixed Deposit, you know the amount you have invested and you can see its growth, but in Life Insurance there is no such trend which discourages some people to buy life insurance. Do not let this stop you from buying a life insurance policy. While buying life insurance product, people might tell the buyer that it is better to invest their money in a piece of land or to buy gold which diverts the mind of buyer. Both are sound investments, but remember that not everyone can buy a house or gold enough to cover expenses of their family, in case they are not around. There are lots of people who consider that buying a term insurance policy is not worth it as it does not offer maturity benefits. Traditional term insurance policies do not always offer maturity benefits, but a variety of other insurance products do offer maturity benefits when you buy life insurance. There are people who think that they do not need to buy life insurance because there is no one depending on them, or they are still young and do not have a family. But you can still buy life insurance for the time when you have people dependent on you. Life insurance can get confusing, especially when you are comparing plans from different insurers. But there is no harm in spending a few minutes to really understand what it offers, so that you can save yourself from a lot of trouble in the future. 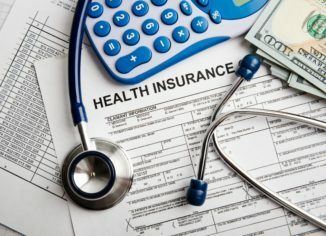 People argue that the death or maturity benefits are subject to conditions and thus insurer may not pay for the policy. You just need to talk with your insurance company and ask them about the conditions that can nullify your insurance policy or claim. 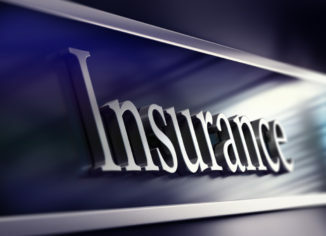 You can also choose the insurance company that has the highest claim settlement ratio. Life insurance can be a safer option in comparison to investing in Mutual Funds, as it is not always linked with stocks or money markets. 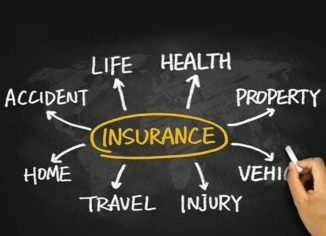 If any of the above mentioned factors is responsible for you to not buy a life insurance policy, then it is the time to rethink about your decision, and try your best to get covered and insured. Even if you do not wish to buy a life insurance, buy it for your family and their future.